We have dedicated garment specialists who utilize a multi-step process including inspection and separation, visible stain treatment to loosen the stain prior to the dry cleaning process, cleaning the garment using the most gentle, safe and effective cleaning solution, removal of cleaning solution from the garment and freshening it. Then we press the garment and pack it in waterproof packaging. Did you know that dry cleaning is not just for clothing anymore? 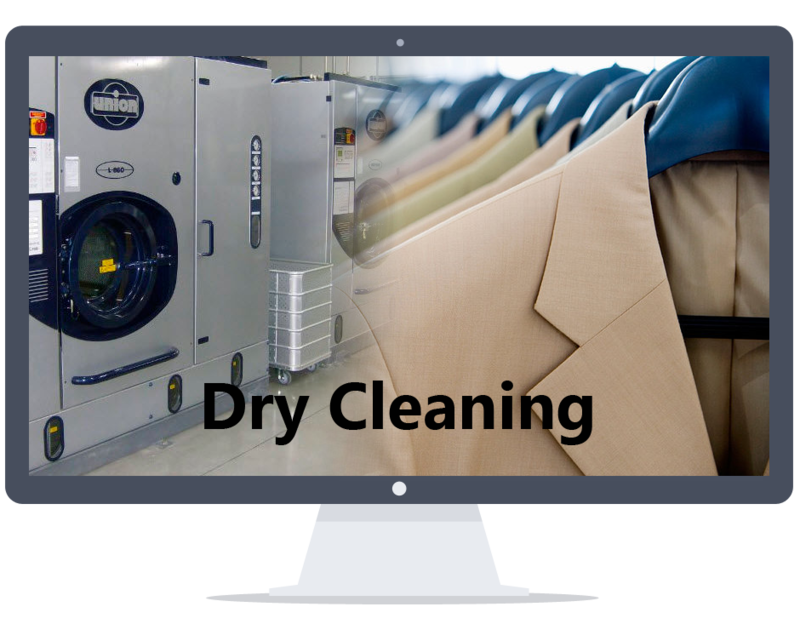 In fact, the advances in cleaning technology have made it easier, reliable and more cost-effective to have items dry-cleaned than alternative, more cumbersome methods. Some of the specialty items we care for include: blankets, comforters, linens, drapery, service uniforms, gowns and designer wear. Depending on the size, material and special needs of the item, we can provide you with particulars on the cleaning process and price. Feel free to contact us at (305) 754-6711 with any questions you have about your dry cleaning needs. What is the deal with pollen, dust mites and allergens. It is known that cleaning specialty items, such as blankets, comforters and drapery, once every season reduces the amount of allergens in your home. In most parts of the United States, seasonal increased pollen rates are experienced during spring and autumn. However, in many parts of south Florida, extreme weather conditions, moisture and humidity have made allergens a year round phenomena. In order to reduce these allergens and dust in your home, we recommend cleaning your blankets, comforters and drapery at least once a year.